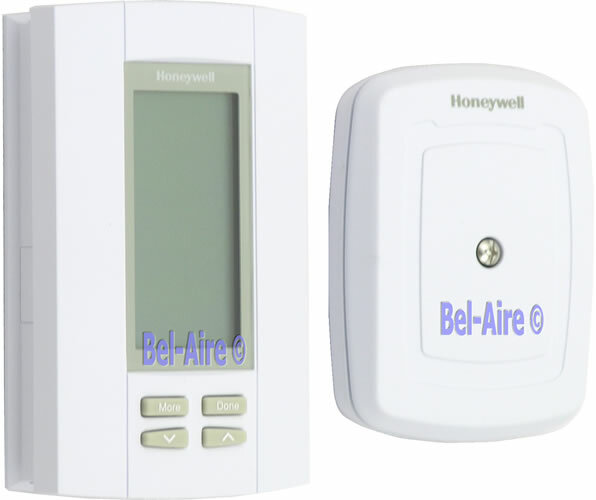 The Honeywell DG115 Digital Humidity control of your humidification, dehumidification, ventilation and bathroom fans with Honeywell's TrueIAQ® control. TrueIAQ® automatically adjusts humidity settings and provides maintenance reminders for peak efficiency. Setting changes can be made easily with the touch of a button. 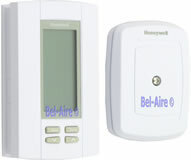 Simultaneously displays both indoor and outdoor temperature and humidity levels on-screen. Automatically adjusts inside settings based on outdoor conditions. Include individual air quality enhancements to your system with TrueIAQ, or integrate them all as part of a total air quality system.